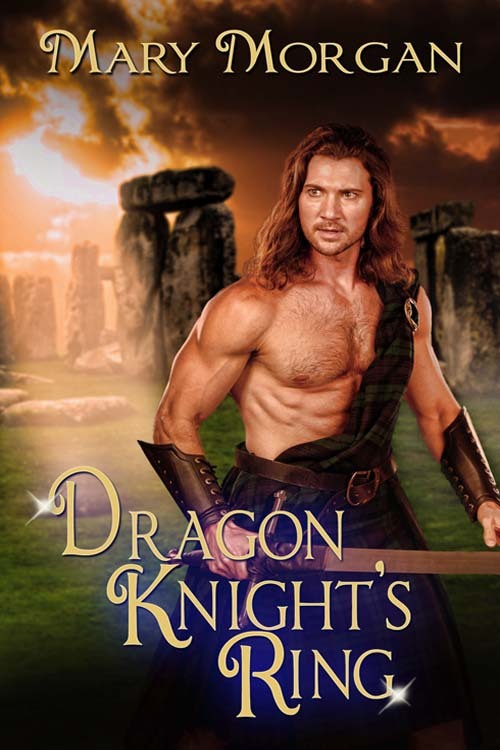 Medieval Monday ~ Travel: Dragon Knight’s Ring! 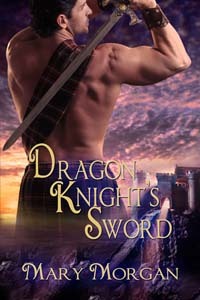 Release day for DRAGON KNIGHT’S RING! 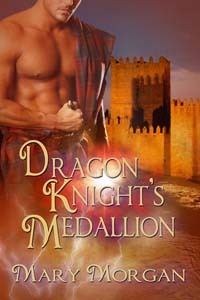 Celebrating Two Years ~ DRAGON KNIGHT’S RING! 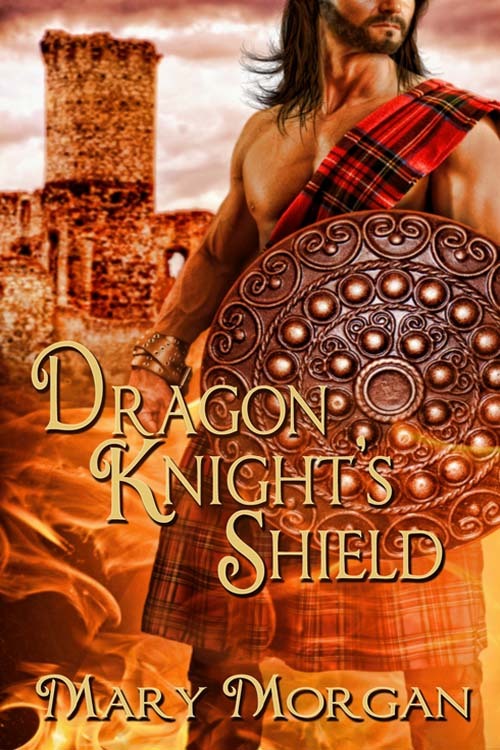 Celebrating Two Years ~ DRAGON KNIGHT’S SHIELD! 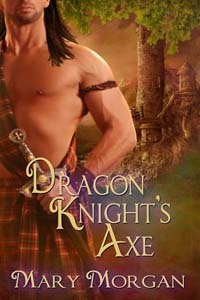 Celebrating Two Years ~ DRAGON KNIGHT’S AXE and Giveaway! Learn about me, my books, enjoy photo galleries from my travels, view the blog's new home, and stay up to date regarding news and events. Subscribe through my website! Night Owl Reviews HALLOWPALOOZA Scavenger Hunt!